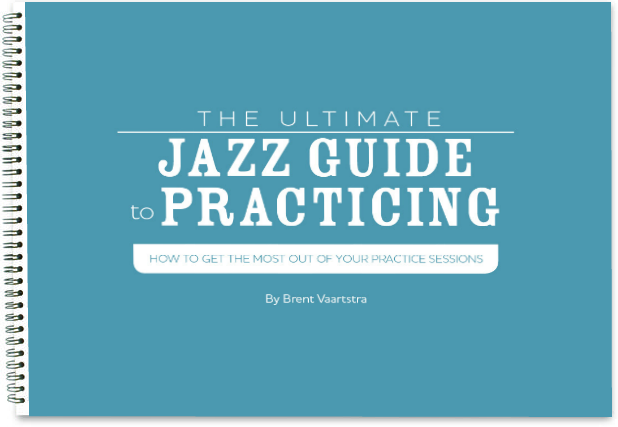 Here are some easy jazz tunes for beginning improvisers. 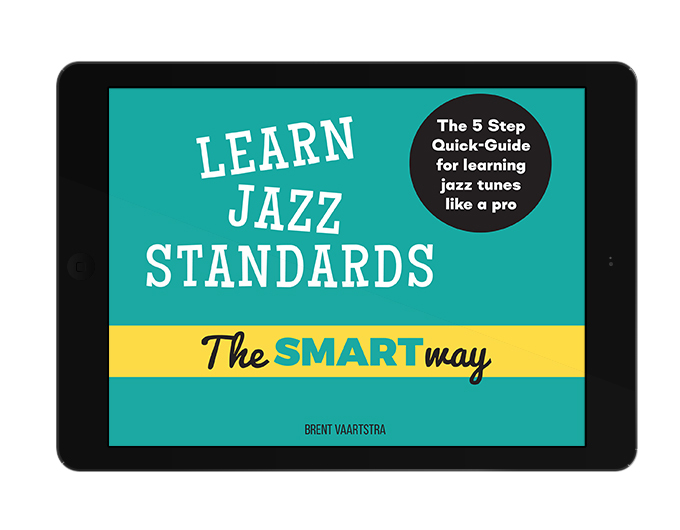 These tunes are great for beginners because they have a relatively few number of chords, a stable key center, and generally easy melodies. 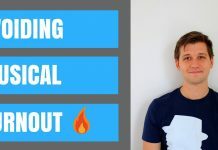 Just because these songs are great for beginners doesn’t mean that they won’t take work to learn! 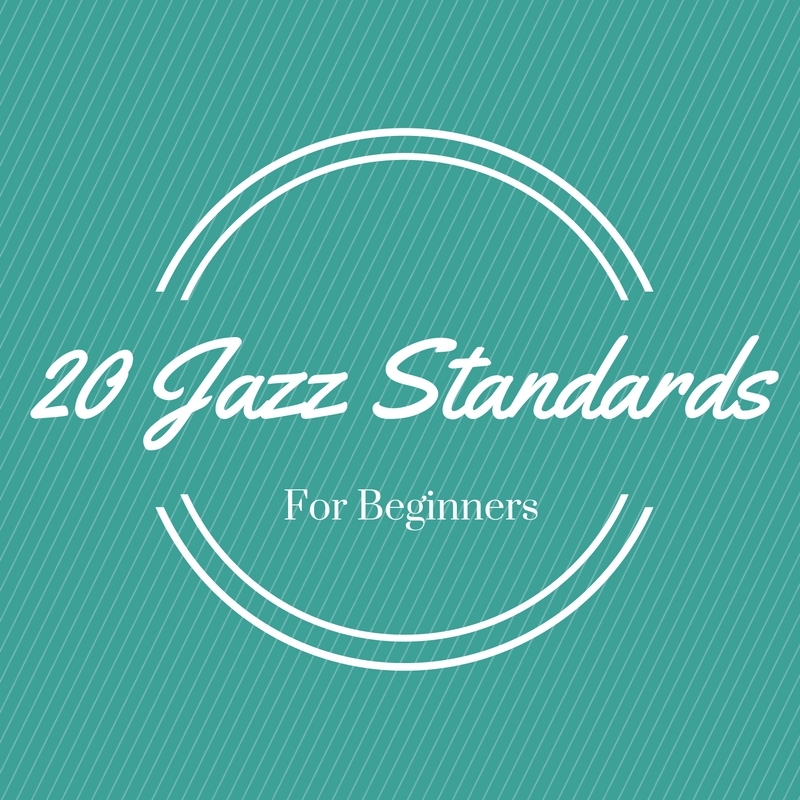 However, as long as a beginning jazz musician has a solid musical foundation, these won’t be as tricky as others. 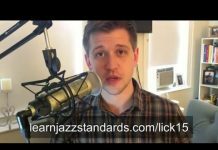 Learning jazz standards is important for an aspiring jazz musician because jazz standards are the vehicles in we use to improvise and communicate with each other. 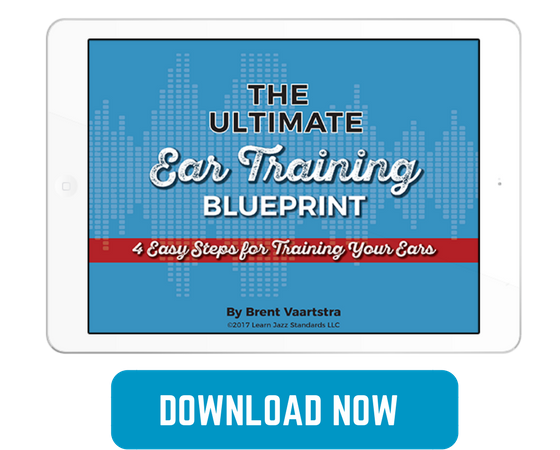 All of the harmonic, melodic and rhythmic lessons are inside of these tunes. In other words, let the standards teach you how to play! Work through these 20, and you’ll be off to a great start. 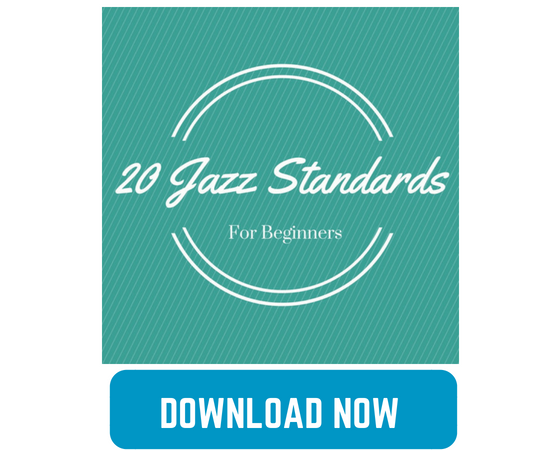 But before you start learning, make sure you download our free eGuide “Learn Jazz Standards the Smart Way” so that you can learn how to crush it on any of these 20. Autumn Leaves A classic that transitions between the relative major and minor. Blue Monk is a great blues written by Thelonious Monk. Blue Bossa a jazz bossa nova by Kenny Dorham. Has a chromatic key center change to look out for. Bag’s Groove Vibraphonist Milt Jackson’s classic Blues in F.
C-Jam Blues The easiest Blues melody of them all by Duke Ellington. Great first jazz tune! Cold Duck Time A straight-eighth note jam by Eddie Harris. The F blues scale generally works over the whole thing, but understanding the subtleties of the Db6/9 and Eb6/9 chords will help you to start improvising with a more nuanced approach that uses more than just the blues scale. Doxy Simple, bluesy Bb tune over a 16 bar form by Sonny Rollins. Fly Me to the Moon There are more chords in this tune than some of the others on this list, but the melody is easy to play or sing, and the tune doesn’t really have any harmonic surprises, making it an easy tune to improvise over using a C major/A natural minor scale. Mack the Knife This classic tune was recorded by Sonny Rollins on his “Saxophone Colossus” album. Lester Leaps In an easy rhythm changes tune for Lester Young, with a simple melody. Mr. P.C. Named for his bassist Paul Chambers, this is an easy minor blues in C minor by John Coltrane. 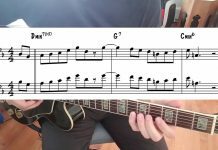 My Little Suede Shoes One of Charlie Parker’s easiest melodies, this tune has more chords than most on this list, but does not stray far from the Eb Major key center, making it an easy tune to blow over. St. Thomas Nice easy latin tune in the key of C by Sonny Rollins. 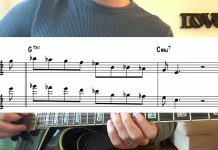 Summertime Classic standard by Gershwin, this tune moves back and forth between the relative major and minor key centers. There Is No Greater Love a not too difficult, swinging piece; a lot of fun to play on. Watermelon Man Straight 8th note 16 bar blues by Herbie Hancock. Work Song A bluesy 16 bar tune by Nat Adderley in F minor. What Is This Thing Called Love a must-know tune, slightly more difficult than others on this list, but fun to play. How many of these do you know? 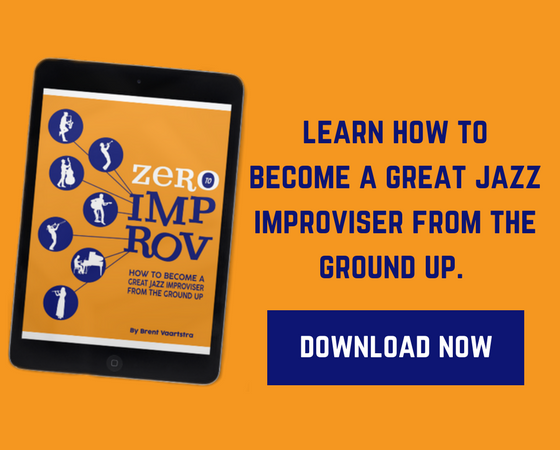 Have these under your belt and I guarantee you will have developed a strong foundation for jazz improvisation. Have fun practicing these, and enjoy the journey!